Small Parts and Bearings website has a good range of specialty engineering products. Check it now for a possible expanded range of Bearings - Linear - Frelon Gold Lined - Closed - Standard. Small Parts and Bearings website has a good range of specialty engineering products. Check it now for a possible expanded range of Bearings - Linear - Frelon Gold Lined - Open - Precision. Small Parts and Bearings website has a good range of specialty engineering products. Check it now for a possible expanded range of Bearings - Linear - Frelon Gold Lined - Open - Standard. Small Parts and Bearings website has a good range of specialty engineering products. Check it now for a possible expanded range of Bearings - Linear - Frelon J Lined - Closed - Precision. Small Parts and Bearings website has a good range of specialty engineering products. Check it now for a possible expanded range of Bearings - Linear - Frelon J Lined - Closed - Standard. Small Parts and Bearings website has a good range of specialty engineering products. Check it now for a possible expanded range of Drylin Sliding Bearings. Small Parts and Bearings website has a good range of specialty engineering products. Check it now for a possible expanded range of Bearings - Chamfered Edges. Small Parts and Bearings website has a good range of specialty engineering products. 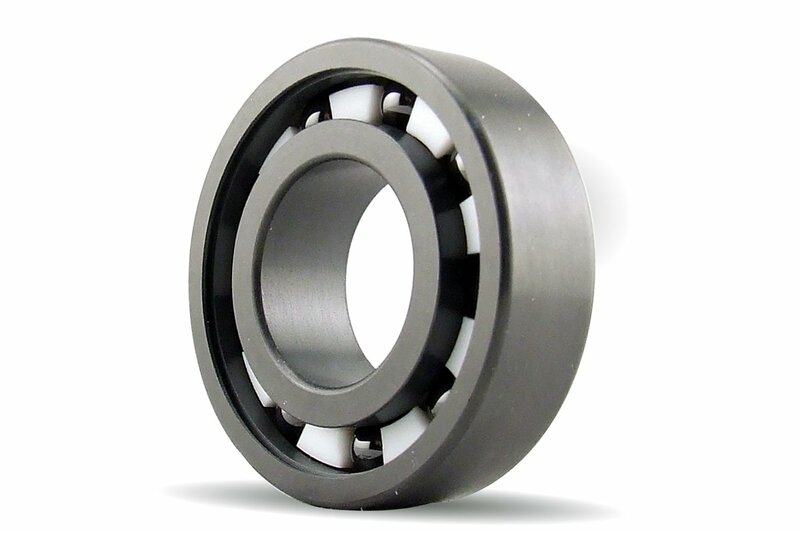 Check it now for a possible expanded range of Bearings - Spherical OD. Straightness: 0.1 mm / mtr. Small Parts and Bearings website has a good range of specialty engineering products. Check it now for a possible expanded range of Shafting - Pre Drilled and Tapped - High Carbon Steel. Small Parts and Bearings website has a good range of specialty engineering products. Check it now for a possible expanded range of Linear - Assemblies - Ball Slide - Precision. Small Parts and Bearings website has a good range of specialty engineering products. Check it now for a possible expanded range of Linear Slide Assemblies - Plain - Low Profile - High Load.